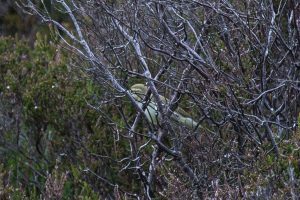 COLONSAY: a Greenish Warbler was seen and recorded singing at Loch Turraman this morning (Ian Fisher, David & Janet Jardine, Martin Davison, Anne Middleton). 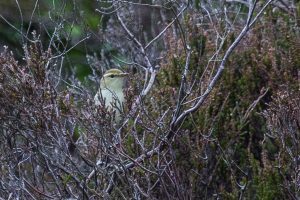 There are two previous Argyll records both in Kintyre, in 1983 and 1987. 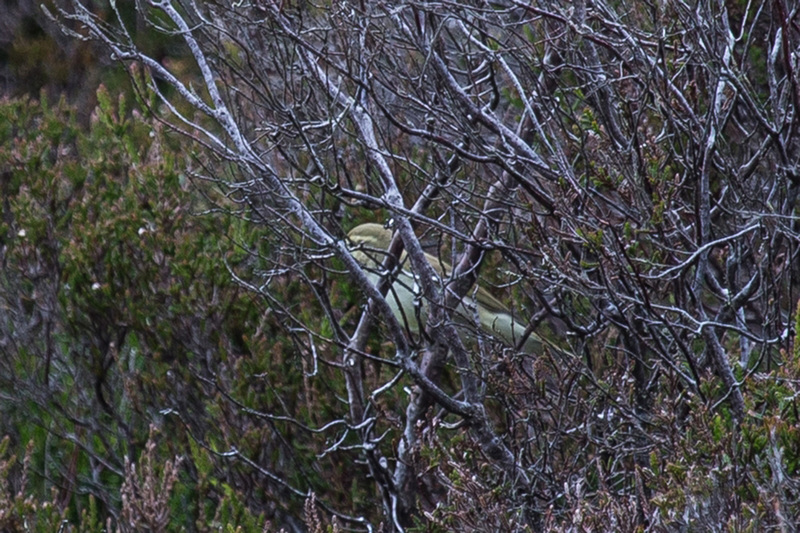 Greenish Warbler – Colonsay 15 Jun (Ian Fisher).